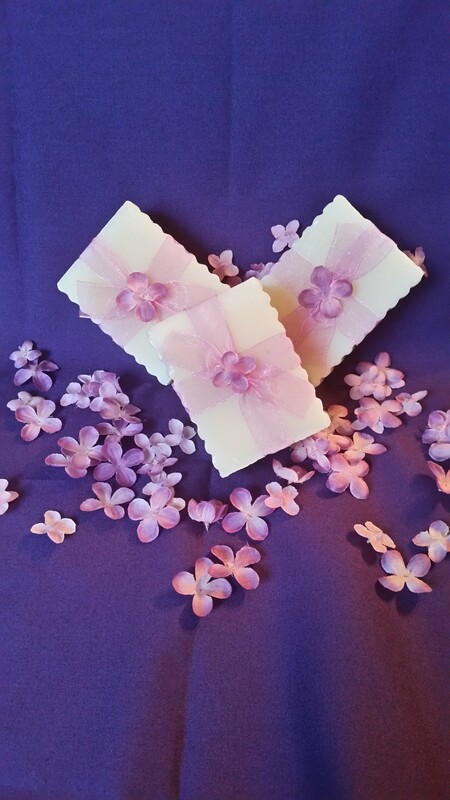 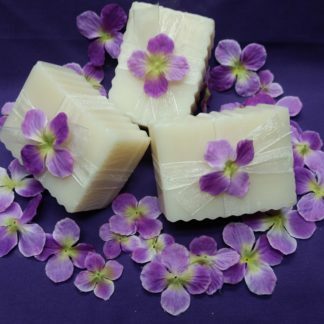 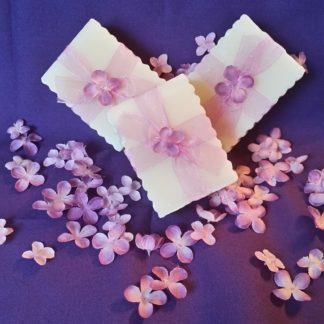 NEW AND IMPROVED IN 2017………Ahhh the calming effect this soap offers. 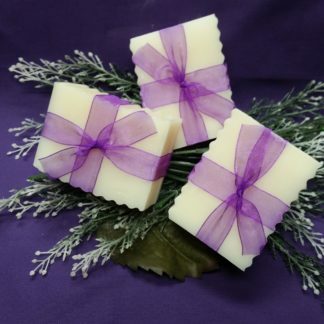 Great lavender scent to bring you down after a long hard day. 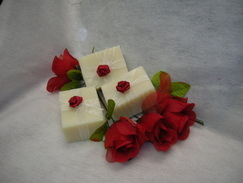 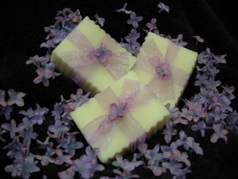 Organic lavender flowers added for a very gentle scrub.